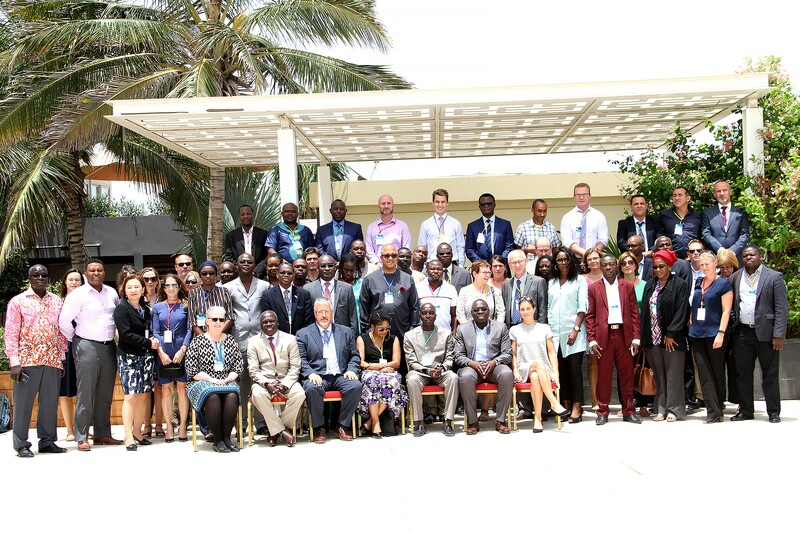 Dakar, 18 July 2017 - Organisations involved in managing health emergencies and disease outbreaks in the African Region have agreed on better ways of coordinating their activities in the event of a crisis so as to save more lives and resources. •Develop repository of tools and documents for response to public health emergencies. It is envisaged that with the collective harmonisation and implementation of these actions, the world will see a much improved coordination of health emergencies in the region.